Private student loans are just like any other unsecured debt. If you fall behind in your payments, you risk getting sued. Non-payment of a private student loan is considered a breach of contract. Once you go into default, collection calls will start. Your credit will start taking a hit. And if you ignore the issue long enough, your lender will eventually sue you. In California, the lender has four years from the date of default to file a suit against you for non-payment. After the suit is filed, a process server is tasked with personally serving a copy of the Summons and Complaint. Once this happens, the clock starts ticking and you have limited time to take action. This is where mistakes can be made. Here’s a list of the top three mistakes when you get sued by a lender such as National Collegiate Student Loan Trust (NCT), EduCap, Citizens Bank or Discover, to name a few. Ignoring the suit. A common reaction to any adverse situation is to dig your head in the sand and hope the problem magically disappears. That’s not likely to happen if your lender has taken the steps to hire a lawyer to file suit against you. Ignoring a lawsuit will eventually lead to a court entering judgment against (default judgment) without you having your day in court. A judgment gives your lender the ammunition it needs to start garnishing your wages or levying on your bank accounts. Using Google as your attorney. Google and other search engines are fantastic tools for finding the lyrics of your favorite song, looking up movie times or finding a restaurant near you. But is it a good idea to get legal advice from an Internet search engine? That’s probably not the best strategy. There are plenty of websites dedicated to providing strategies to fight a private student loan lawsuit. Some will offer sample filings and other strategies to fight the debt. I can guarantee you that your lender is not Googling “how do I sue a borrower.” They are paying attorneys to handle their legal work. Defending yourself in the lawsuit. Lawyers aren’t always cheap. Many people hate talking to lawyers because it means they’re about to have to spend a lot of money. However, deciding to hire an attorney could wind up save you thousands of dollars. Your lender has an attorney that is well versed in collection laws. You should consider hiring your own lawyer as well. An attorney with knowledge of defendant creditor lawsuits can file a proper Answer to the lawsuit and determine the merits of the lender’s case. A debt settlement lawyer may also be able to settle the lawsuit that results in a reduction in what you have to pay back to the lender. What? An attorney SAVING you money? As crazy as that may sound, it happens. For instance, one of my clients owed in excess of $77,892 in student loan debts to a 3rd party lender and had been sued due to non-payment. I negotiated a settlement with her lender of $39,000, payable over a 60-month term, with no interest. This is a savings of 50% of the total due. Getting served with a lawsuit isn’t the most fun thing in the world. Don’t make mistakes when getting your plan of action together. If you have been sued on your private student loan debt, I encourage you to get in touch with Gamez Law Firm for a free consultation to develop a plan for your private student loan debt. 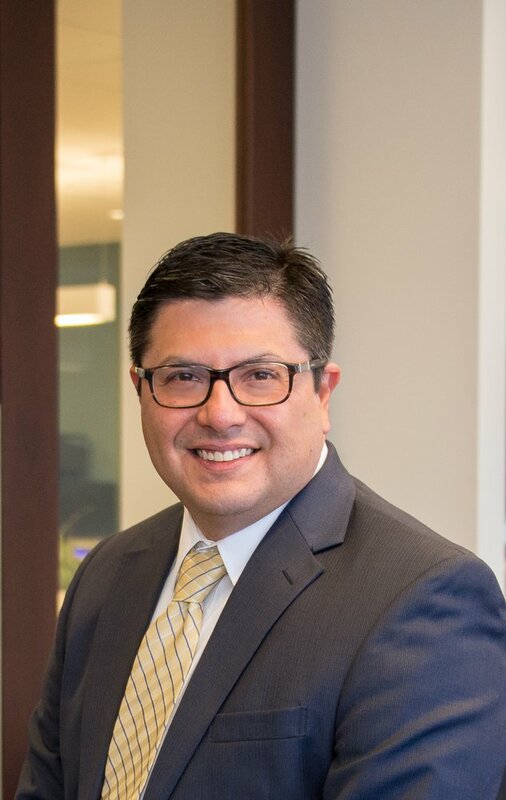 Daniel R. Gamez, an attorney focusing exclusively in debt settlement, is licensed to practice in all state and federal courts in California and Texas. Mr. Gamez owns and operates the Gamez Law Firm in La Jolla, CA. For more information, please contact Daniel Gamez at 858-217-5051, daniel@gamezlawfirm.com or visit gamezlawfirm.com.